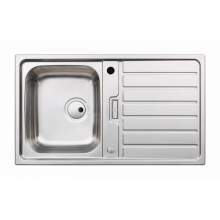 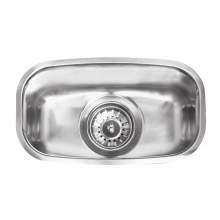 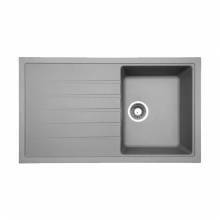 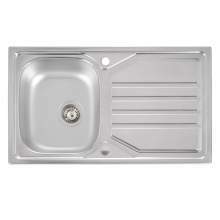 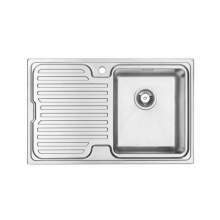 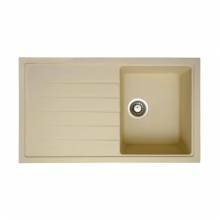 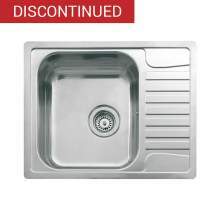 Our compact sink range is the perfect solution for those dealing with limited kitchen space. 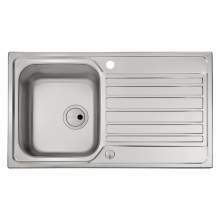 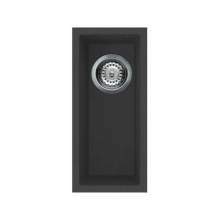 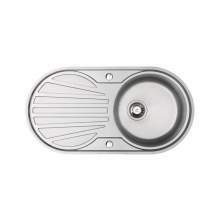 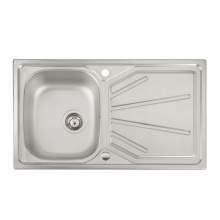 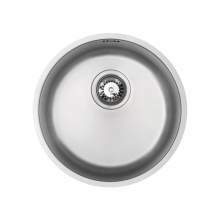 We have various options to choose from, including single bowl, 1.5 bowl, stainless steel sinks, ceramic sinks, inset sinks and undermount sinks. 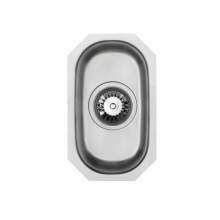 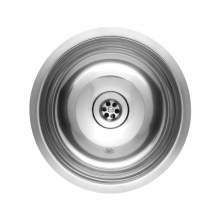 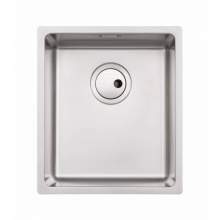 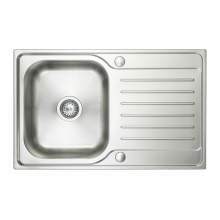 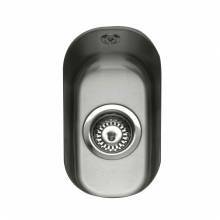 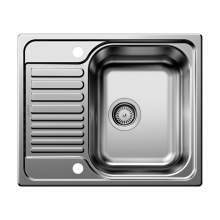 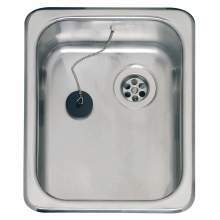 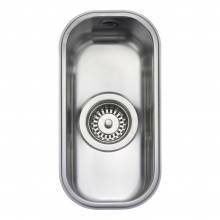 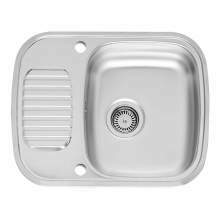 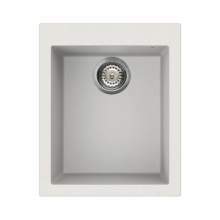 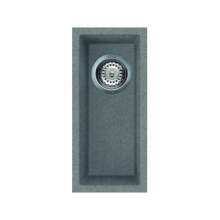 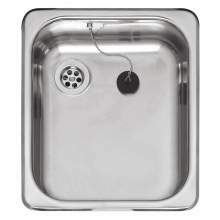 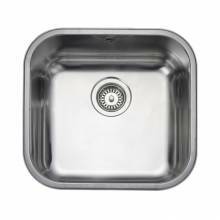 Compact sinks are also ideal for installations including Bars, Caravans, or offices where there is no requirement for a full size kitchen sink. 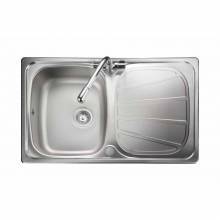 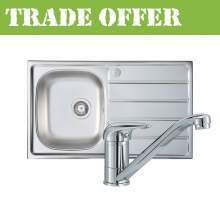 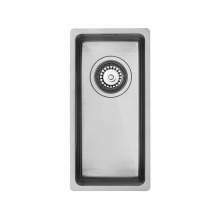 By selecting a compact kitchen sink from our range you will be able to enjoy a stylish, compact and practical kitchen sink that perfectly complements your kitchen design.